WASHINGTON (AP) - President Barack Obama expressed condolences Wednesday to the parents of a federal immigration and customs agent who was killed in Mexico City a day earlier. Obama told Special Agent Jaime Zapata's parents by telephone that their son served admirably and that the U.S. was grateful for his selfless service, White House spokesman Nick Shapiro said. 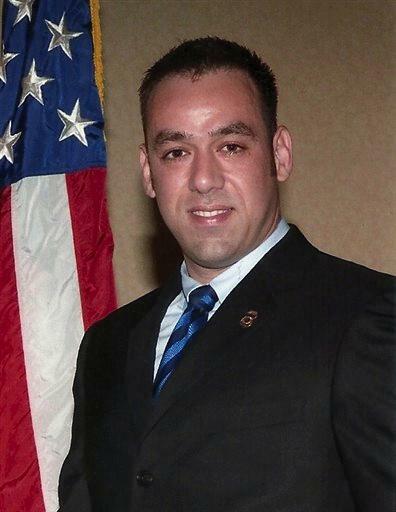 The U.S. Immigration and Customs Enforcement agent was killed Tuesday when gunmen fired on the vehicle carrying him and another agent. Zapata was on assignment from his post in Laredo, Texas. The other agent suffered gunshot wounds to the arm and leg. U.S. and Mexican officials said they were working together on the investigation. Homeland Security Secretary Janet Napolitano and Attorney General Eric Holder also were creating a joint task force to help Mexico find the perpetrators, White House press secretary Jay Carney said.